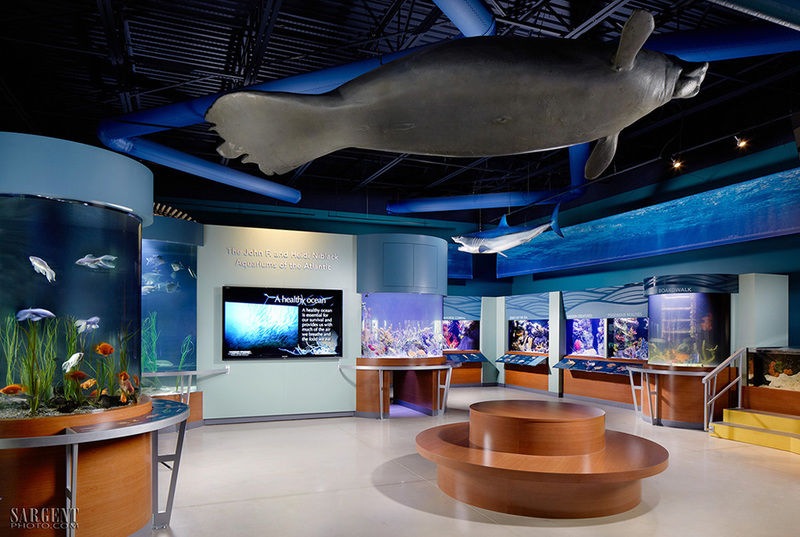 A recent shoot at the South Florida Science Center and Aquarium in West Palm Beach, Florida. 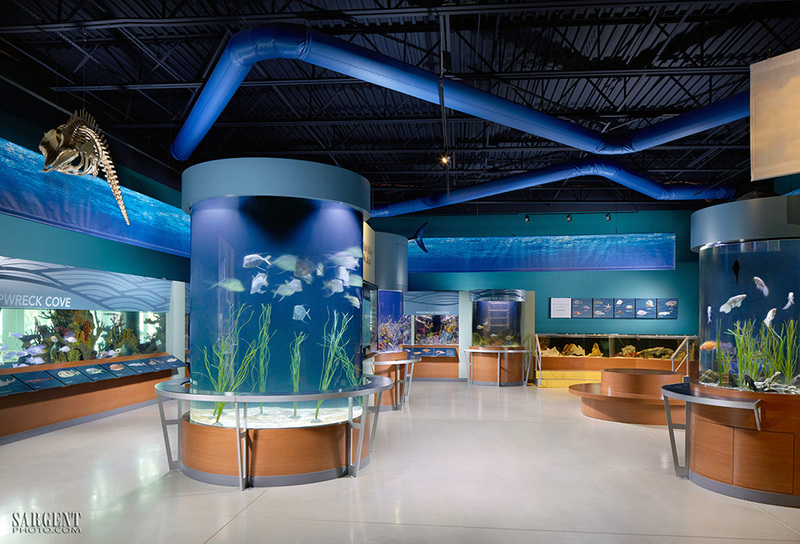 The South Florida Science Center and Aquarium (former South Florida Science Museum) provides curious minds of all ages with an entertaining and educational journey through science and technology. 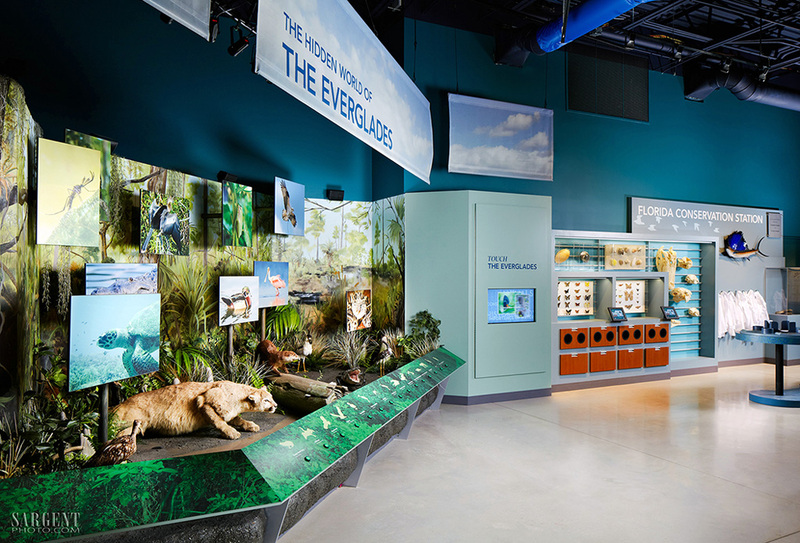 Located in West Palm Beach, the Science Center features more than 50 hands-on exhibits, a digital planetarium, freshwater and saltwater aquariums, as well as natural history exhibitions. 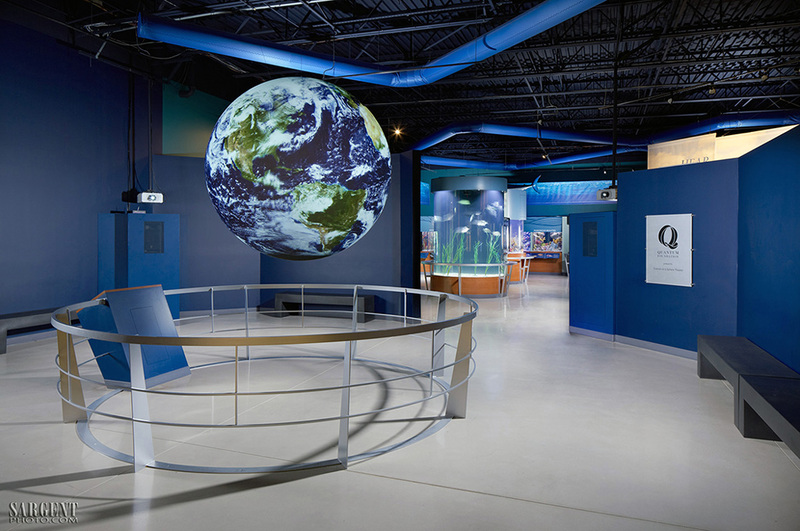 Each year the Science Center welcomes more than 120,000 visitors and reaches more than 55,000 students through workshops and outreach programs to local schools. 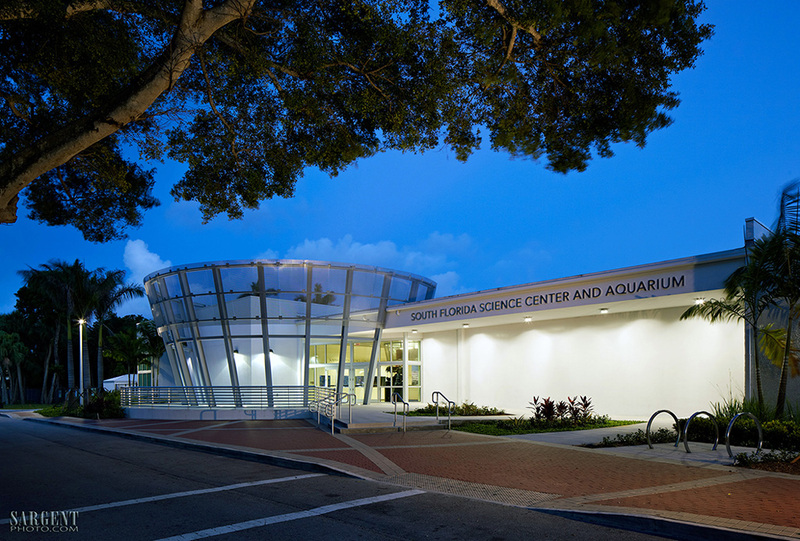 Established in 1961, the South Florida Science Center and Aquarium is a non-profit institution dedicated to its mission; “Open Every Mind to Science”. 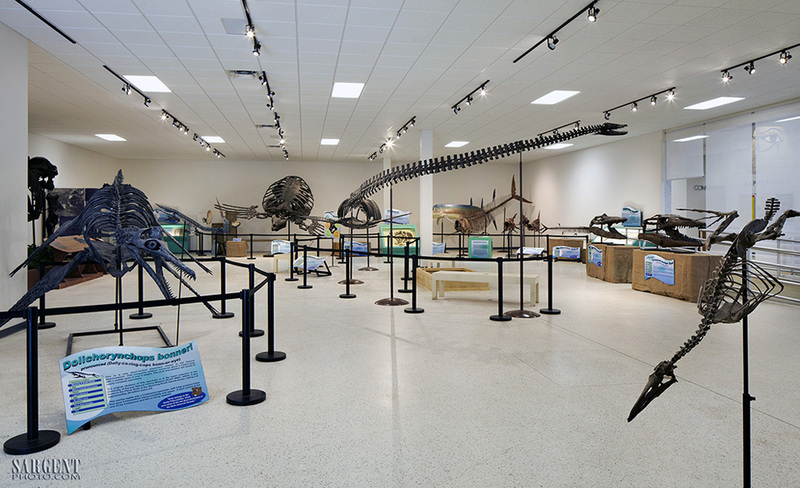 For more information regarding the South Florida Science Center and Aquarium please click here.